The Portal is Facebook’s first video calling product. Facebook is allegedly planning to take on Apple TV and Amazon’s Fire TV with a new set top box of its own. The social network just debuted its new Portal smart speaker earlier this month and according to a new report its smart TV box could pack some similarly creepy features. Apple TV can't compete with Roku. The gap between Apple TV and Roku continues to widen — only not in Apple’s favor. According to the latest research data, Apple TV is getting absolutely dominated in the streaming set-top box race. As top rival Roku inches closer toward taking over half the market, Apple TV still struggles to crack into the top three streamers. And the future isn’t looking too bright. Boomerang now streams to your big screen. The Boomerang network has updated its streaming app to add support for Apple TV. 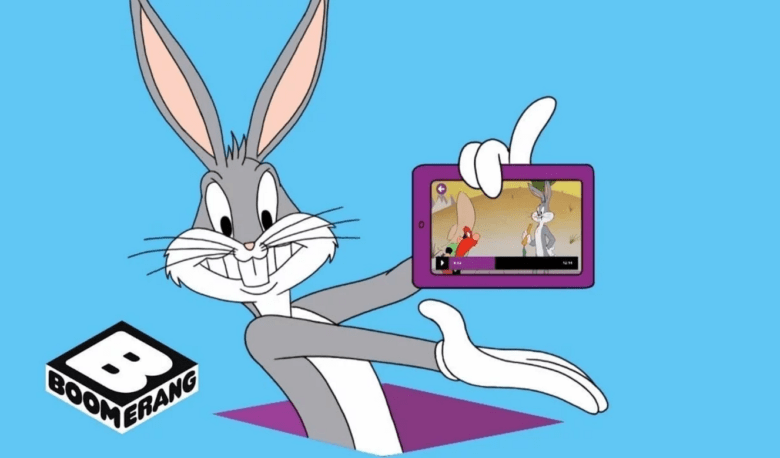 Users can enjoy classic cartoons like Tom & Jerry, Scooby-Doo, and The Flintstones on the big screen — so long as they cough up for a subscription. When is Amazon Prime Day 2017 and what deals can you expect? 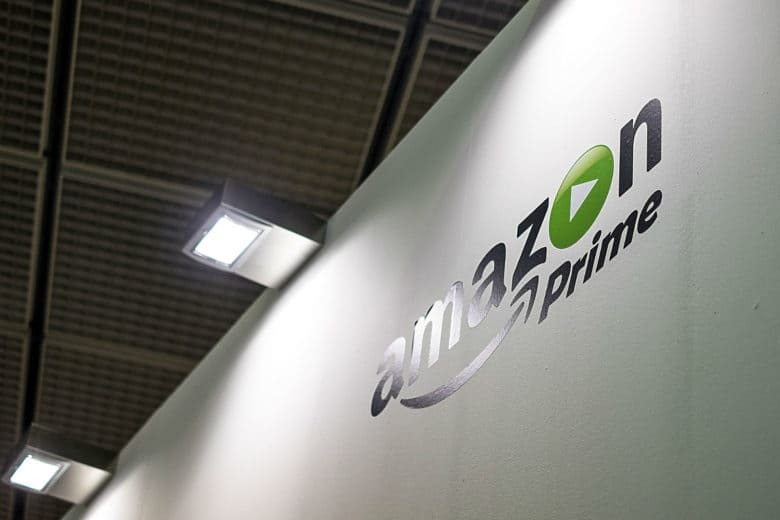 Get ready for Amazon Prime Day 2017. Amazon has held a Prime Day shopping event for the past two years, and we’re predicting a three-peat in 2017. So when is Amazon Prime Day 2017 going to happen, and what deals can you expect? Read on to find out. Still not really catching on. 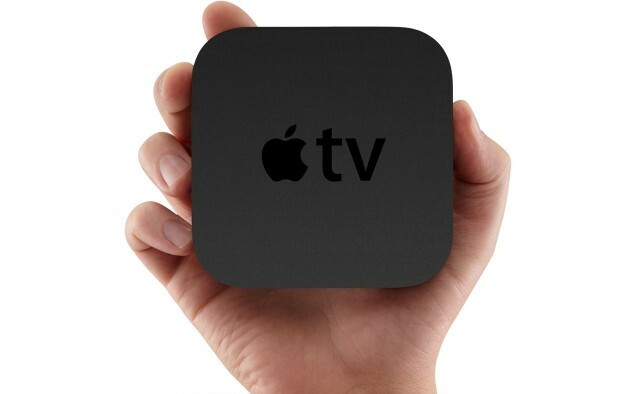 Cupertino might not consider Apple TV a “hobby” any longer, but according to new data from comScore, the streaming device certainly is not viewed as a serious contender in the marketplace. ComScore’s new figures show that — at the end of 2016 — Roku led the way for streaming TV boxes/sticks in the United States, with 18 percent penetration among Wi-Fi households. 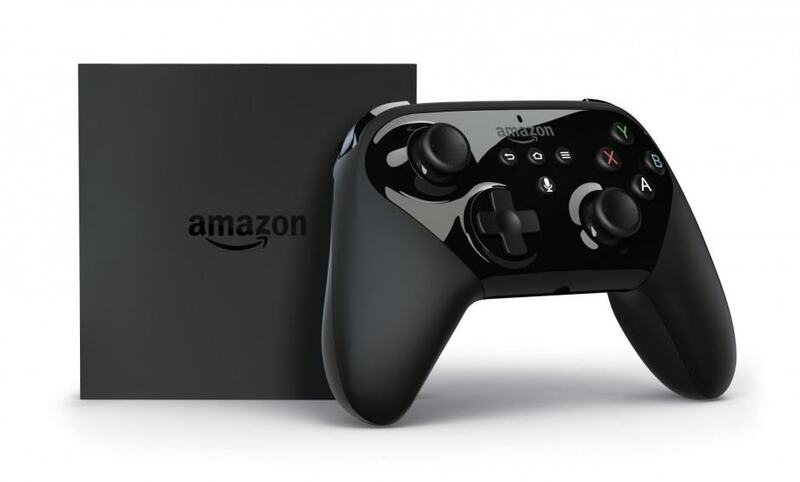 Amazon’s Fire TV followed on its heels with 12 percent, while Google’s Chromecast came third with 8 percent. 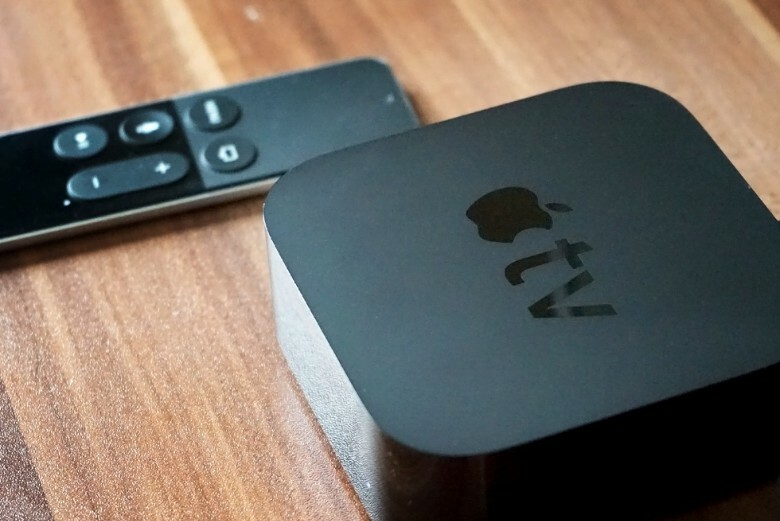 Apple TV trailed in fourth place with just 5 percent. New Apple TV loses to Roku in U.S. The Apple TV had a surge of sales last year. 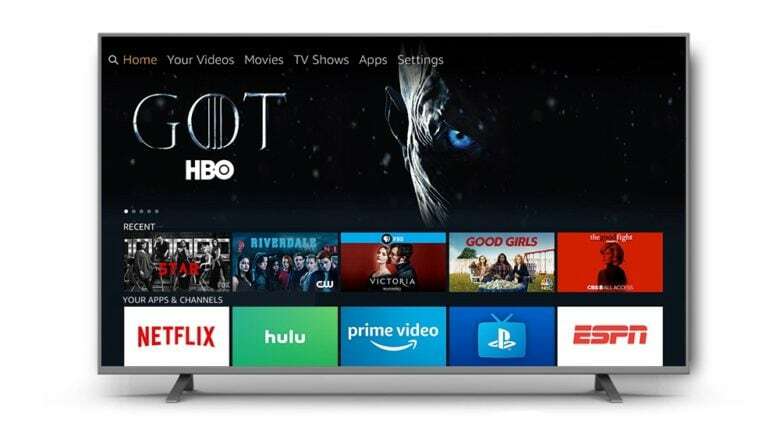 The fourth generation Apple TV experienced the largest increase in unit sales last year among streaming media players but it hasn’t been good enough to supplant Roku as the top streamer in the U.S.
Apple TV’s biggest weakness appears to be its price point. New research shows that smaller stick streamers made up half of last year’s sales and Apple’s competition reaped the rewards.